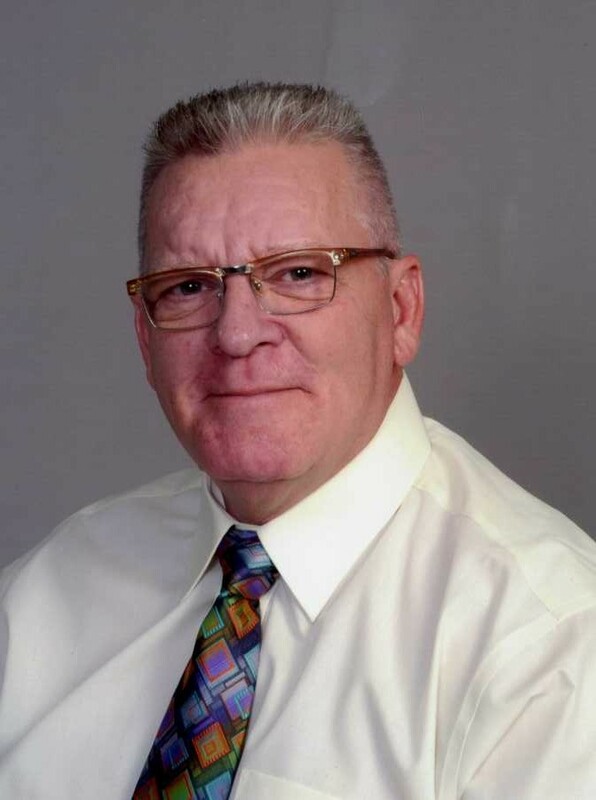 THOMAS JOHN UTESCH, age 60, of Worthington, died suddenly on Saturday, April 06, 2019, in Worthington. He was born December 1, 1958, in Worthington, to Lowell and Margaret (Miller) Utesch. He graduated from Worthington High School; and later graduated from St. Olaf College with a Bachelor’s of Science Degree. Tom returned to Worthington in 2004 after living in Florida and California. He was a member of the American Lutheran Church in Worthington; and he loved to read. Tom is survived by his mother, Margaret Utesch, Worthington; brother, Charles (Jennifer) Utesch, Knoxville, TN; two sisters, Barbara (John) Johnson, Wayzata; and Marge (Steve) Doeden, Brooklyn Park; and several nieces, nephews, and great-nieces & great-nephews. He was preceded in death by his father, Lowell; and a brother, Richard. A time of fellowship will be from 10 to 10:30 am Saturday, April 27, 2019 at the Dingmann Funeral Home in Worthington. Memorial service will be 10:30 am Saturday, April 27, 2019, at the Dingmann Funeral Home officiated by Pastor Gary Anderson. A private family burial od cremains will be at a later time. There's still time to send flowers to the Visitation at the Dingmann Funeral Home (Worthington) from 10:00 AM to 10:30 AM on April 27, 2019.